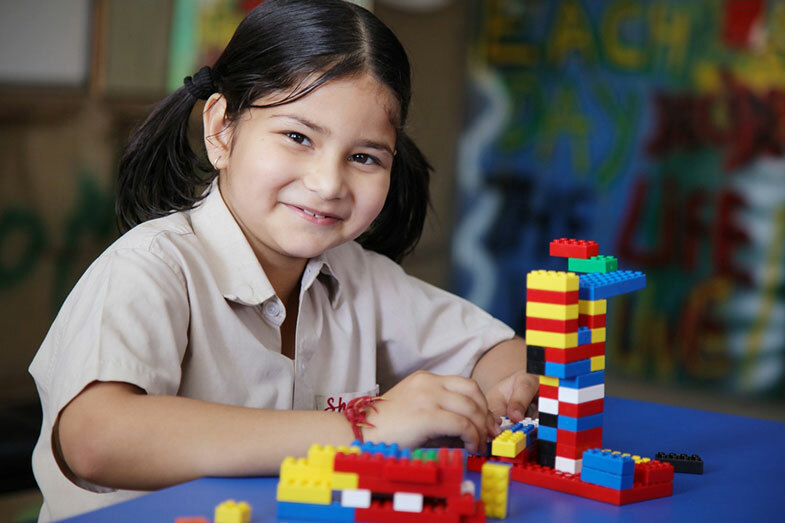 Creya is an innovative education company focused on equipping children with skills, literacies, competencies and the attitude needed to thrive in the dynamic world of the 21st Century. 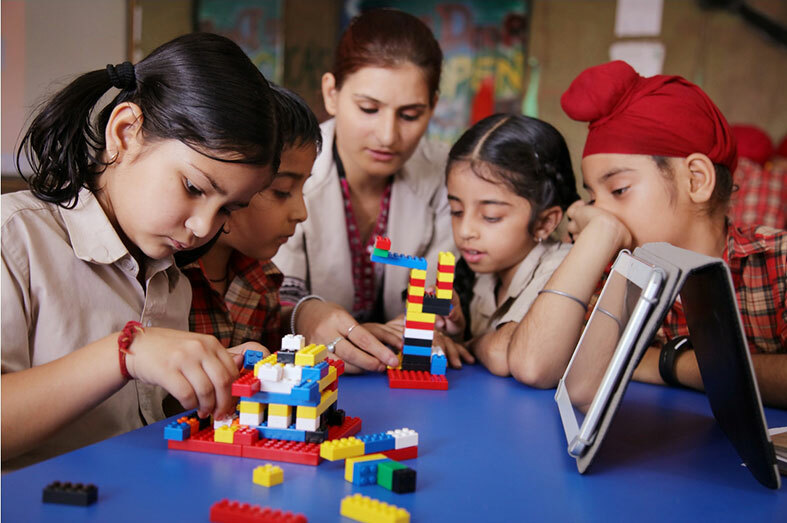 The Creya Learning Studio is anchored by an innovative 21st century-based curriculum that is working in over 7500 schools worldwide. 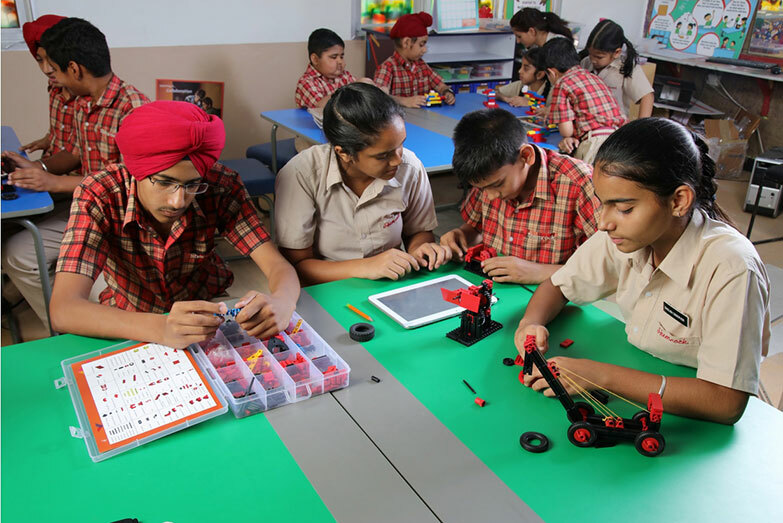 The curriculum aligns to various international standards (IB, IGCSE) and our own national standards like NCF, and forms the basis of the curricula designed by several boards like CBSE, ICSE and several State Boards. Creya tracks student and school performance on absolute and comparative scales. Schools using the Creya curriculum have reported marked improvement in student performance as well teacher performance on levels of motivation and capability within 10 months of implementation.